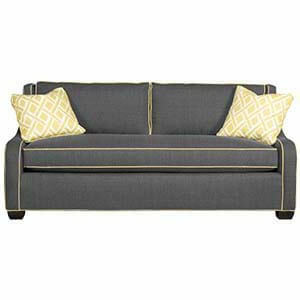 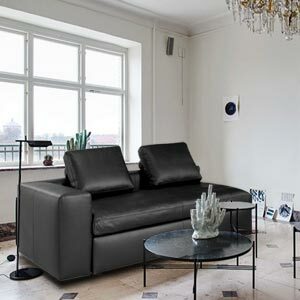 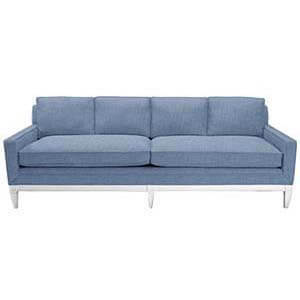 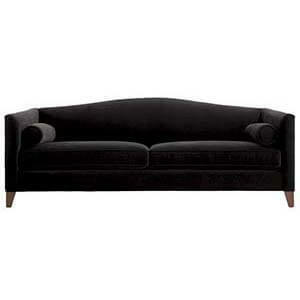 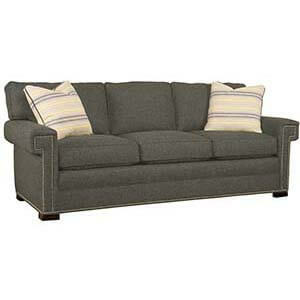 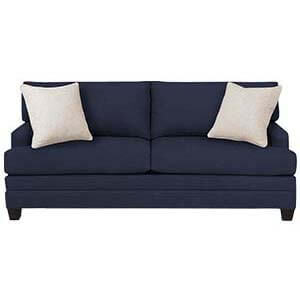 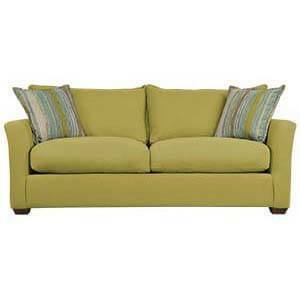 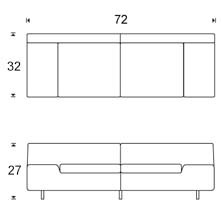 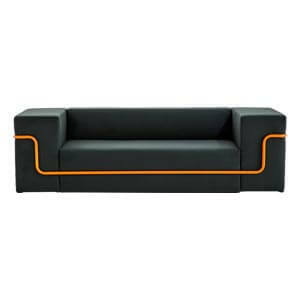 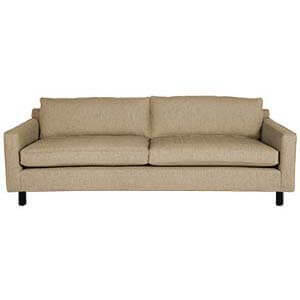 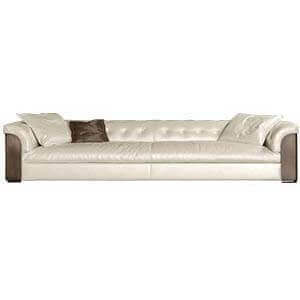 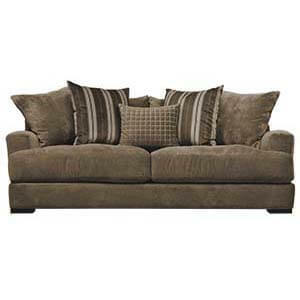 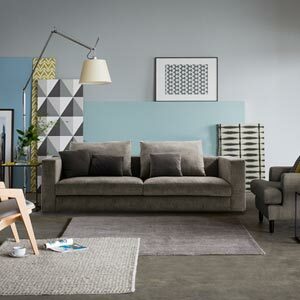 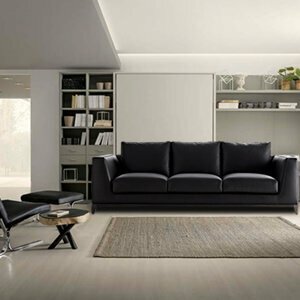 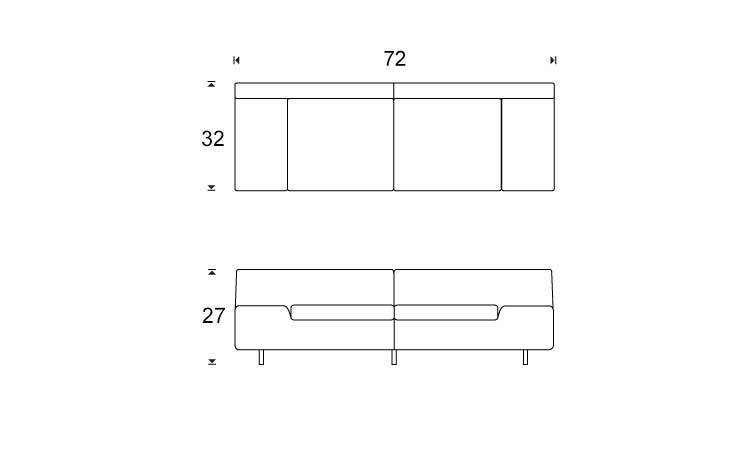 This elegant and classy contemporary style two seater sofa with all its uniqueness is made for your upscale city homes. 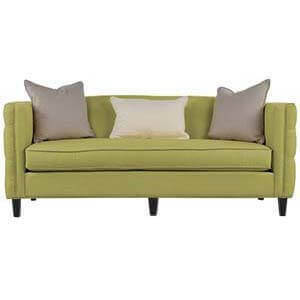 While its modernist and well-defined lines make it a charming structure, its broad armrests can be used as side tables. 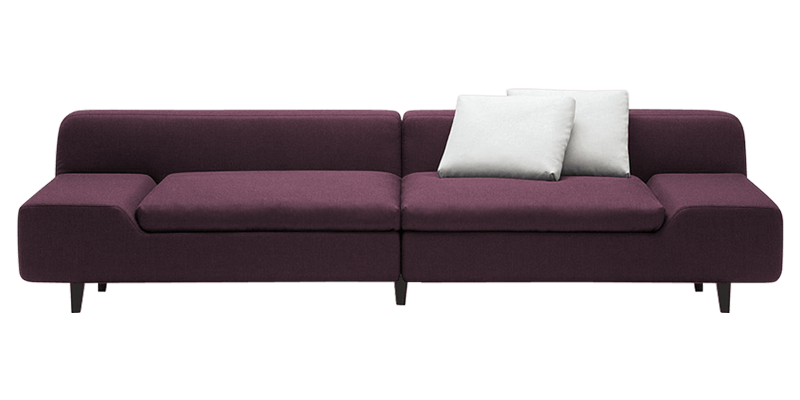 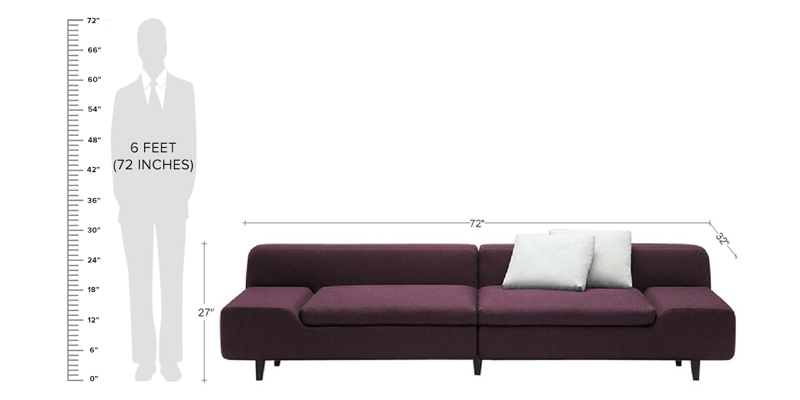 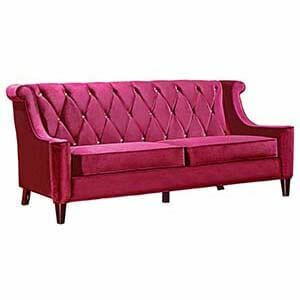 This purple coloured two seater sofa is handcrafted with solid wood, it is made to last long.